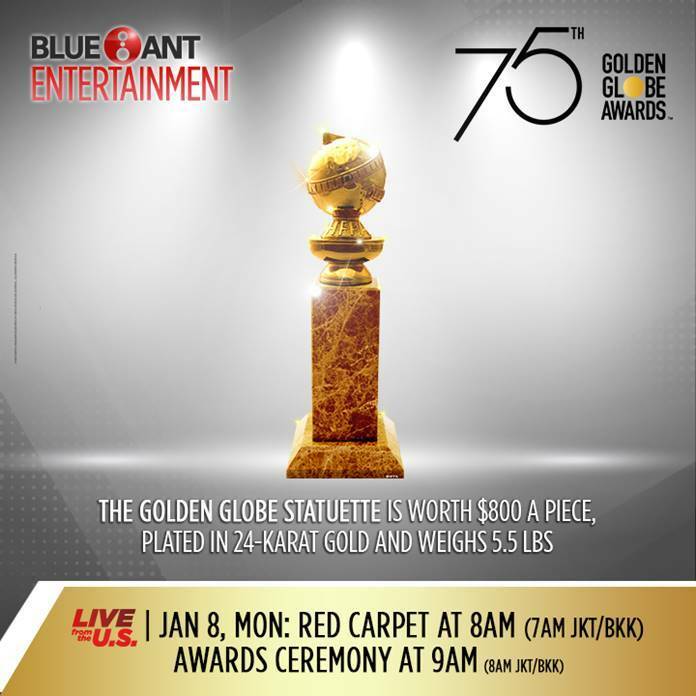 The Hollywood Foreign Press Association (HFPA) announced the winners of the 75th Annual Golden Globe Awards at Hollywood’s Party of the Year™. Show host Seth Meyers led the star-studded event which aired on Blue Ant Entertainment live from The Beverly Hilton. Oprah Winfrey was honored with the Cecil B. de Mille Award, and Simone Garcia Johnson, carried out her duties as the first-ever Golden Globe Ambassador. Reese Witherspoon and Catherine Zeta-Jones. 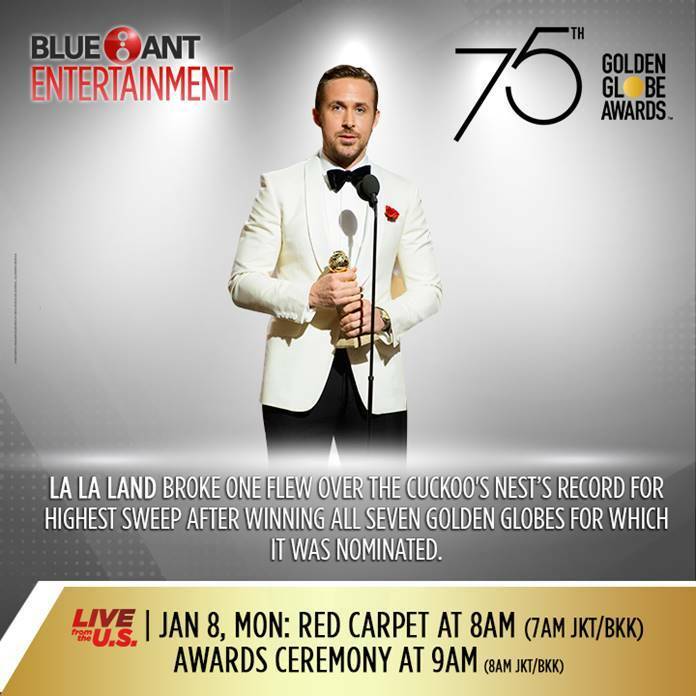 The primetime encore of the 75th Golden Globe Awards will air on Monday, 8 January, 7:00PM (6:00PM JKT/BKK), first and exclusive on Blue Ant Entertainment. The destination for the best mix of reality, drama, comedy, and daily entertainment. Featuring shows same day or express from the U.S. and U.K. including top-rated drama Bull; the biggest talent competitions in the world, America’s Got Talent, Britain’s Got Talent, and The X Factor UK; and dailies Entertainment Tonight, The Late Show with Stephen Colbert, and The Late Late Show with James Corden. 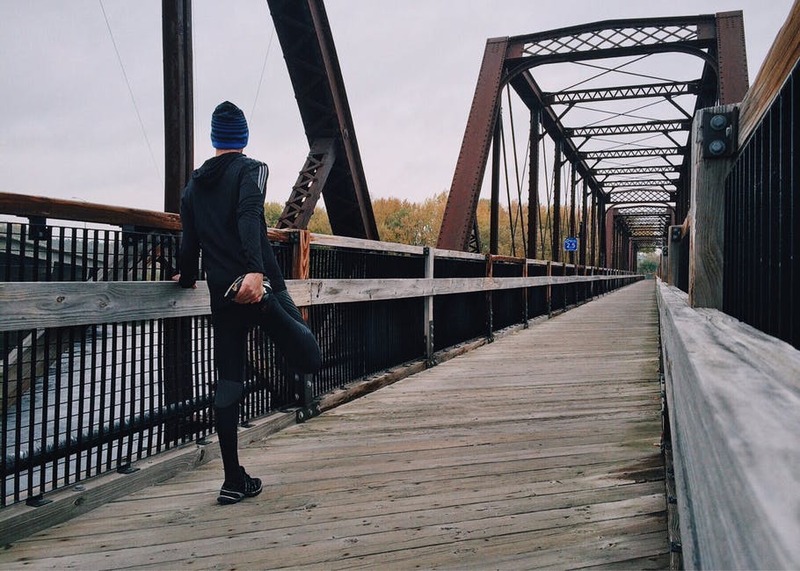 It is home to some of the biggest award shows in the world aired ‘LIVE’, including The Golden Globes, American Music Awards, People’s Choice Awards, Billboard Music Awards, and Screen Actors Guild Awards.